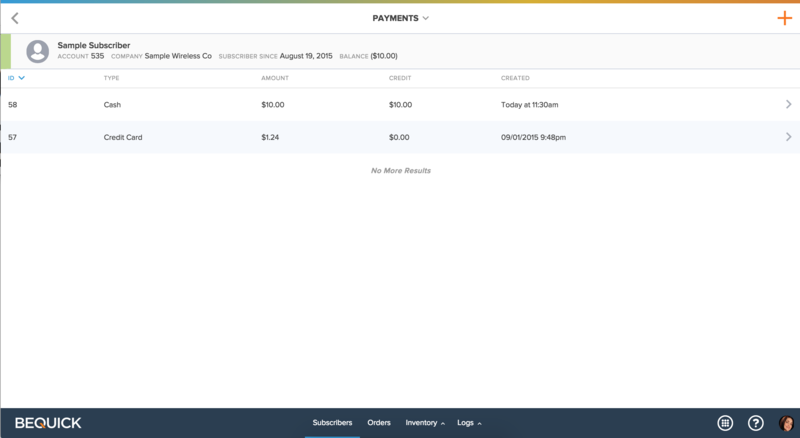 Create loyaly and sticky customers with the BeQuick Communications Center by proactively engaging subscribers through automated, outbound campaigns. Send account information, special offers, upgrade opportunities to customers to keep them engaged with your company. Connect with customers in the methods that mean the most to them when it means the most to you both. 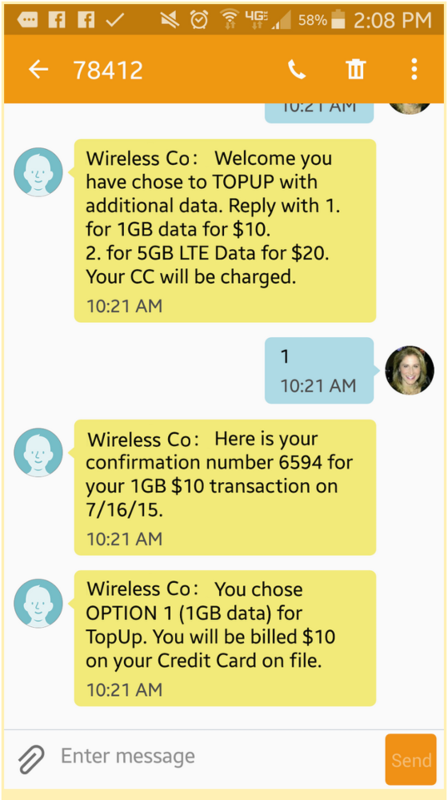 Users stay within the integrated communications center to interact with customers. Create campaigns that engage customers in different ways. Inbound or Outbound IVR, SMS Text, or even through Print, by giving customers multiple touch points, you can increase their interaction with your business. Send correspondence when it matters the most. 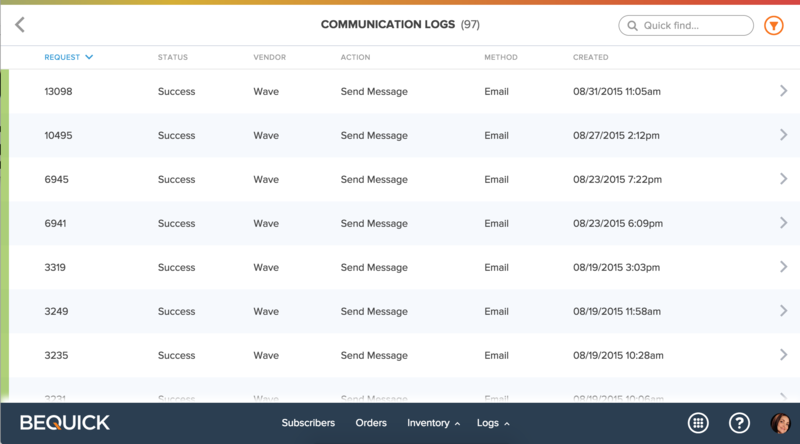 The Communications Center, called Wave, includes a trigger-based task engine for managing business rules and automated correspondence. 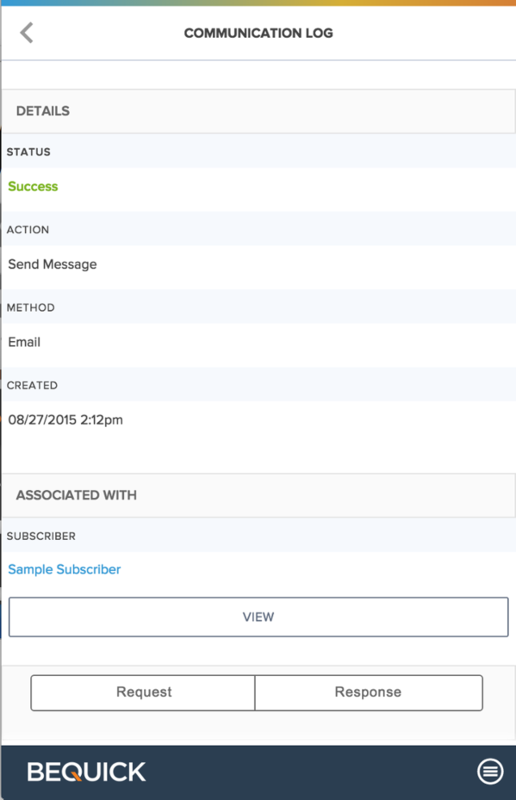 Automatically welcome subscribers when they first sign-up. Using real time technology, you can even reach out and engage customers when they’re low on airtime. Multiple options to replenish, result in more top-ups, making it a win for everyone. The entire process is possible through BeQuick’s end-to-end solution, accessible to an MVNO from any web browser or mobile device. Proactively reaching out to customers before they deplete their airtime helps remove obstacles they would otherwise have to jump over to do repeat business with your company. Keep the path clear and subscribers will appreciate you making their lives easier. Mobile payment options, Inbound Interactive Voice Response (IVR), call center representatives, store fronts, customers like options to get what they want, where they want and when they want it. Maybe it is just to find out their airtime balance, reset their voicemail or even talk to a human after they buy a top-up on the phone. The more options you give, the more seamless the interactions can be with your company.